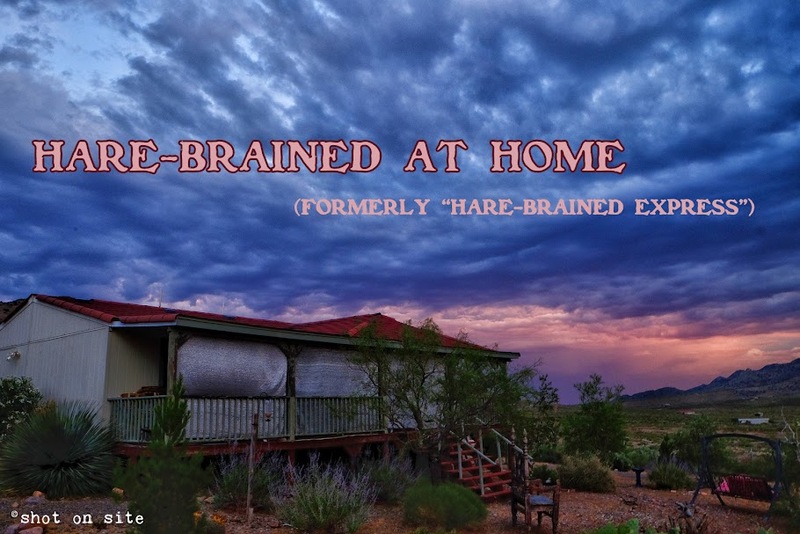 Hare-Brained at Home (formerly Hare-Brained Express Tour): Yes, a Christmas Tradition. Plus One. Yes, a Christmas Tradition. Plus One. I say Robert Earl Keen's Merry Christmas from the Family is the greatest holiday song. Ever. Other people swear by the Pogues' Fairytale of New York. Who cares? Let's listen to them both! Decide.. or not.